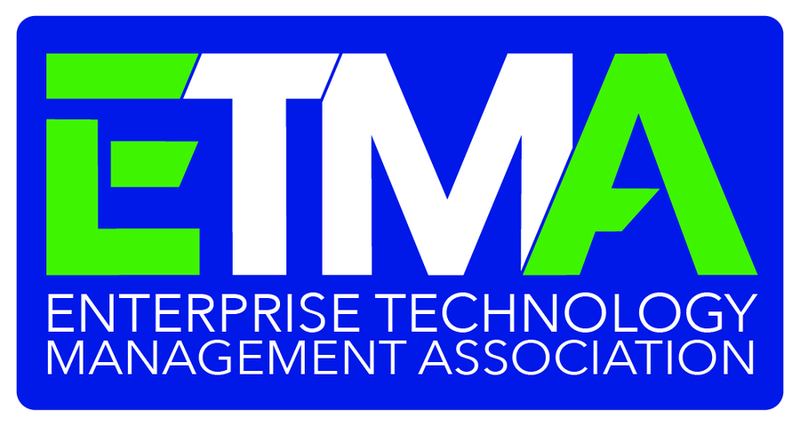 WESTLAKE VILLAGE, CA, May 02, 2018 /24-7PressRelease/ — ETMA, the Enterprise Technology Management Association, formerly TEMIA the Technology Expense Management Industry Association peers vote to recognize Ezwim and Network Control for the Partnership Achievement award at its conference in Nashville..
Having met through ETMA/TEMIA activities, Network Control’s Mark Hearn and Ezwim’s David Sonenstein were friendly acquaintances for several years. In the summer of 2017, Network Control was seeking a partner who understood the European Union GDPR data privacy legislation requirements. Network Control’s client, called for an international deployment of wireless services with inventory management, expense validaton, cost optimization, invoice management and a single view for reports and analytics. Ezwim was a natural fit with its ISO 27001:2013 certification. Within two months, Network Control and Ezwim had implemented complete mobile expense management services. On average it took three to five days to load three full invoice periods per country. Network Control’s client was able to achieve complete global visibility of its wireless spend and optimization and dispute recommendations. In addition to identifying billing errors through Ezwim’s Validation Analytics, Network Control was able to save the client over 17% on their International Wireless expenses as a result of optimization recommendations. Network Control provides all of its services within its own proprietary SaaS portal solution. The solution allows full continuity or services that this client had been experiencing for their North American business since 2015. The two organizations continue to monitor and provide optimization and dispute recommendations as part of a comprehensive mobile expense management program. 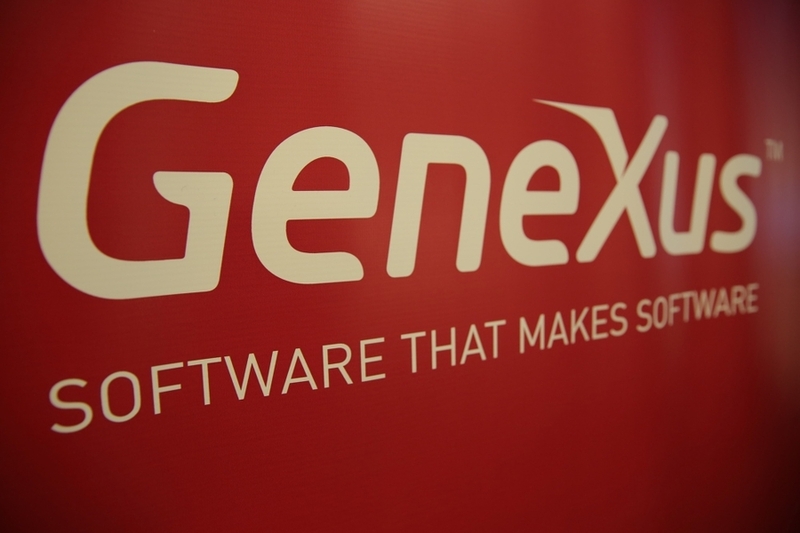 The two organizations are growing their relationship, with a second partnered client that was implemented in 13 countries in March 2018. The Partnership Achievement award supports ETMA’s mission of promoting the value of networking and collaboration among its members to promote service quality and innovation. The selection include peer voting on a criteria which included consideration of the challenges, importance of the partnership and the achievements it produced. ETMA seeks to raise industry standards, recognize its members’ achievements and promote the value of solutions through the Partnership of the Year Award.